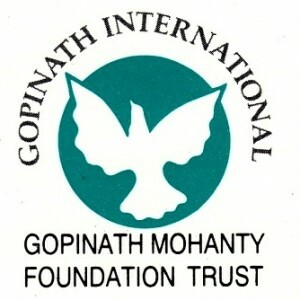 Winner of the first ever Sahitya Akademi Award (1955) for his novel, “AMRUTARA SANTANA” and the first recipient from Orissa, of the highest literary award of the country, Jnanpith (1974) for his epic fiction, “MATIMATALA”, Dr. Gopinath Mohanty dominated the Oriya literature for over four decades as a colossus and was hailed as one of the greatest prose writers in India. Virtually all aspects of the Orissan landscape, life-pattern, culture and heritage including those in the tribal land, came alive in his magical hand. 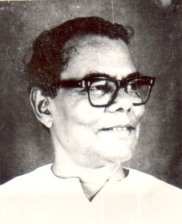 He was a path-breaker in every way and left his distinctive stamp whether it was the prose-style, technique of handling characters and theme in novels and short stories, codifying the tribal groups and creating grammar in their language, or shedding new light on the time and place of existence of Sarola Dasa, the creator of the Oriya Mahabharata (and regarded as the Father of the ancient Oriya literature).